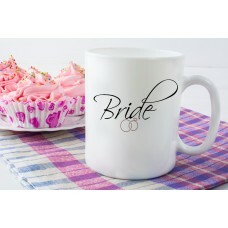 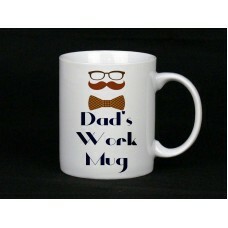 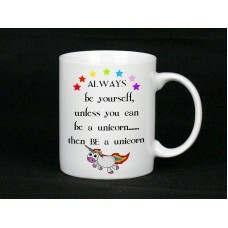 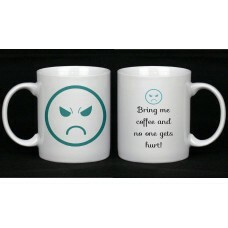 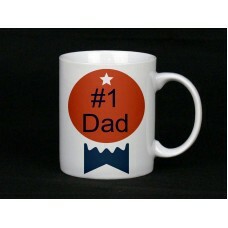 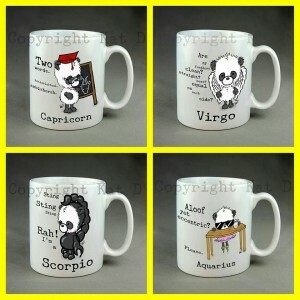 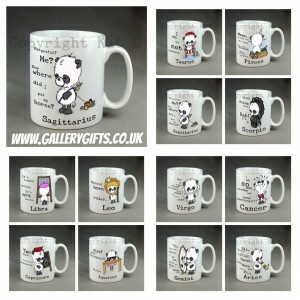 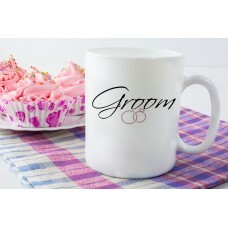 Designed by us at Gallery Gifts this is our very own range. 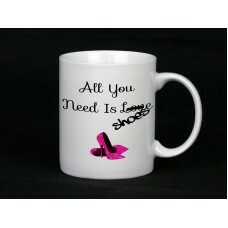 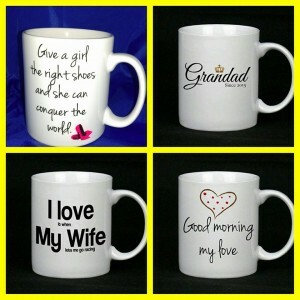 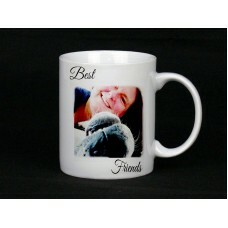 Beautiful ceramic mugs make the perfect gift.You can have whatever you like printed onto these ..
Beautiful ceramic mugs make the perfect gift. 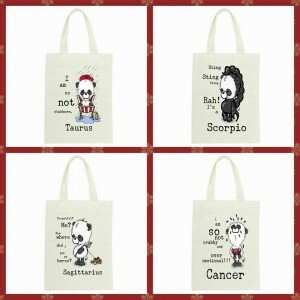 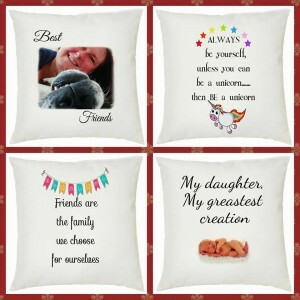 *Please remember to include any personalised text on t..
SALE! WAS £8 NOW £6!Beautiful ceramic mugs make the perfect gift.You can have whatever you like..
Beautiful ceramic mugs make the perfect gift. 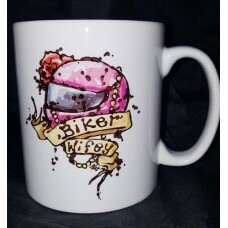 Designed by my lovely friend Kat from Twin InkYou..